Sanitary Three Piece ball Valve is 3 splitted design sanitary ball valve, it is non retention valve too. Three piece ball valve is made in stainless steel 1.4301, 1.4404 or T316L, T304 ete of DIN, SMS standards etc. 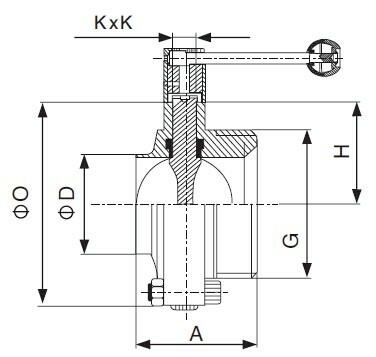 The valve body is investment casting or forged, and connection can be tri-clamp, welded, threaded, and flanged. Wellgreen sanitary provides a wide range of sanitary valves for food processing, beverages, fruit juices, wine, biopharmaceutical etc. 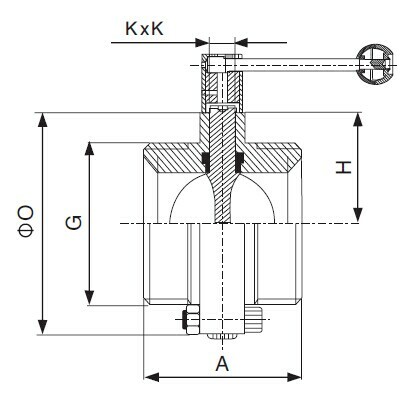 Stainless steel T316L, T304, 1.4301, 1.4404 or specified. 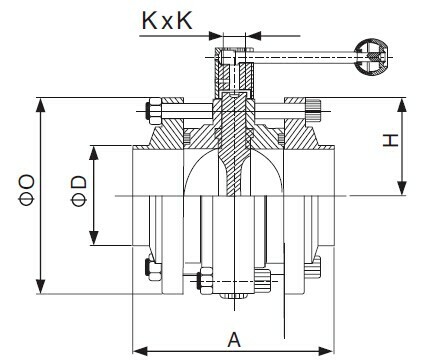 Variety connection of tri-clamp, welded, threaded, flanged etc. Surface finishing: External surface sand blasting, Internal surface Ra0.6?m. Process controller,valve positioning etc on request. 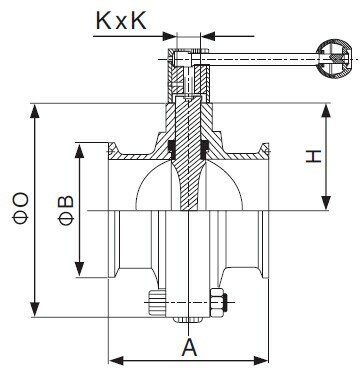 Gasket materials complies with FDA 177.2600. Food, Brewery, Beverage, Dairy, Pharmaceutical, Biopharma etc. 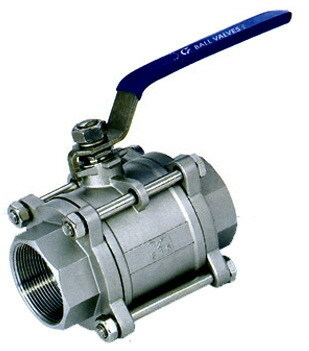 * For more information about sanitary three piece ball valve, please contact us when you feel free. 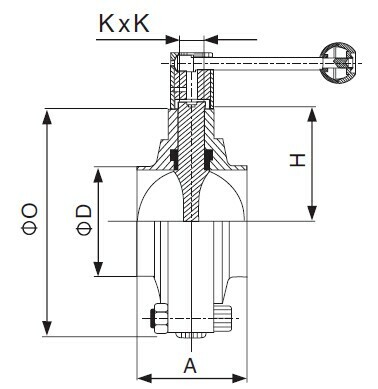 This entry was posted in Ball Valves, Sanitary Valves and tagged 3 Pcs Sanitary Valves, 3A Sanitary Valves, BPE Sanitary Valves, Clamped Sanitary Valves, DIN Sanitary Valves, Threaded Sanitary Valves on August 20, 2014 by hansen_admin. 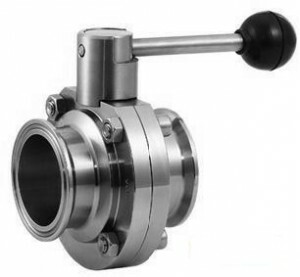 Sanitary ISO/IDF Butterfly Valve is ISO/IDF standard sanitary valves, they are have the same dimension. 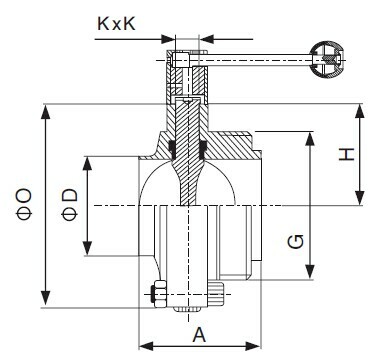 We offer it from DN15 to DN200 in stainless steel 1.4301, 1.4404, T304, T316L etc. Sanitary ISO/IDF butterfly valve are forged body and made in CNC machine, with excellent precision and high purity surface to meet the request of hygienic industries. It is idea choice for the applications of food, brewery, beverage, dairy, pharmaceutical etc. 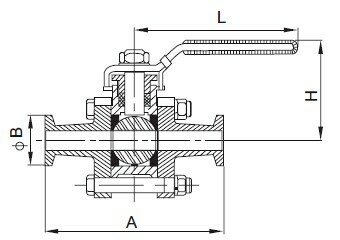 Full line from 1/2″ to 8″, with standard ISO and IDF butterfly valves. 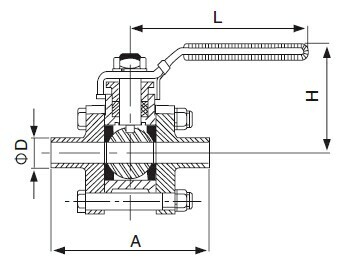 Manual and air/electric actuator operation are available for any types. The body is forged or investment casting. Seats and seals comply with FDA177.2600. 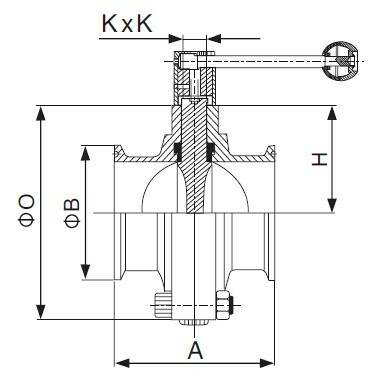 * All dimensions are in mm expect specified. 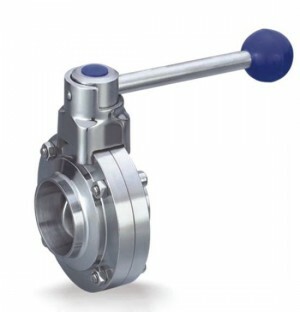 * For more information about sanitary butterfly valves, please contact us when you feel free. 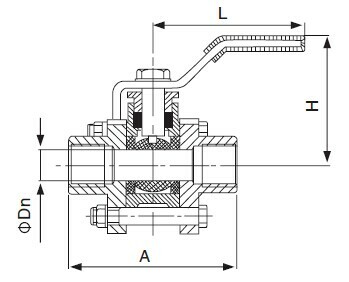 This entry was posted in Butterfly Valves, Sanitary Valves and tagged 3 Pcs Sanitary Valves, Clamped Sanitary Valves, Hygienic Butterfly Valves, Threaded Sanitary Valves on August 15, 2014 by hansen_admin. 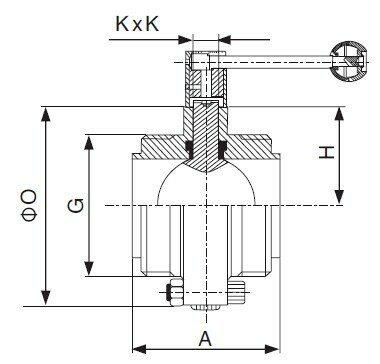 Sanitary 3A Butterfly Valve is 3A dimension sanitary butterfly valves, we manufacture and supply it from 1/2″ to 8″ in stainless steel T304, T316L etc. 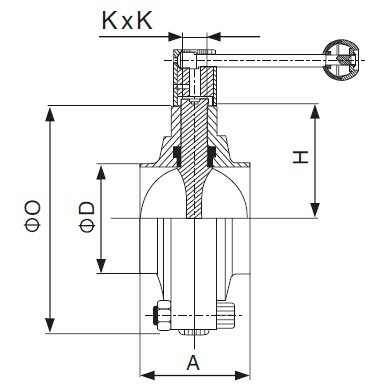 Sanitary 3A butterfly valve is our strength sanitary valves , it comply with 3A standard, with high precision and high purity surface, it’s a commonly and widely used butterfly valv for hygienic industries. Wellgreen is your reliable partner for applications of Food, Brewery, Beverage, Dairy, Pharmaceutical etc. This entry was posted in Butterfly Valves, Sanitary Valves and tagged 3 Pcs Sanitary Valves, 3A Sanitary Valves, Clamped Sanitary Valves, Hygienic Butterfly Valves, Threaded Sanitary Valves on August 14, 2014 by hansen_admin.